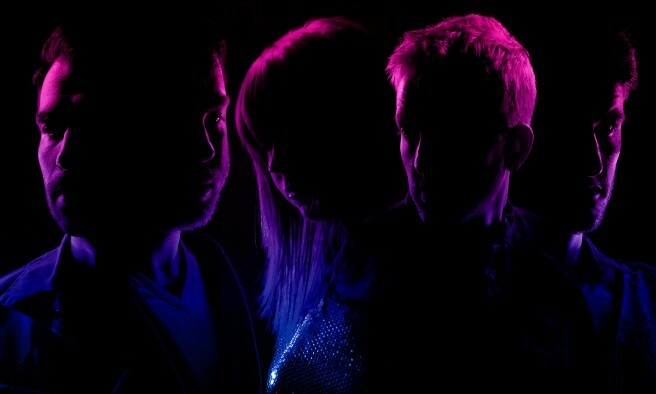 Ottawa indie-electro band Fevers has a new remix EP. You can get it for free by liking their Facebook page. On the album, there are a handful of reworkings of their banger track “Dance Cry Dance,” one of the poppy highlights from their dark-pop full-length album No Room for Light, which was released last summer. Out of all the album’s songs, “Dance Cry Dance” is an obvious candidate for remixing, both from a technical aspect — there are plenty of spots to drop in beats or change up the the pace — and also from a sense of song. The tune’s mix of pathos and party gives producers plenty of options for amplification and embellishment of either mood. There are fine takes on the song from Adam Saikaley, who gives “Dance Cry Dance” a disco-bounce aesthetic, while Dialoog adds an out-there ambience that’s pretty magical. There’s a version redone by Legion of Green Men, plus a transformation of the track “In Your Bones” that was helped along by star producer Damian Taylor (Bjork, The Killers, Austra). To help explain the album, we turned to each member of Fevers to ask them to champion a track from the album. See Fevers on the main stage at Westfest on June 15.